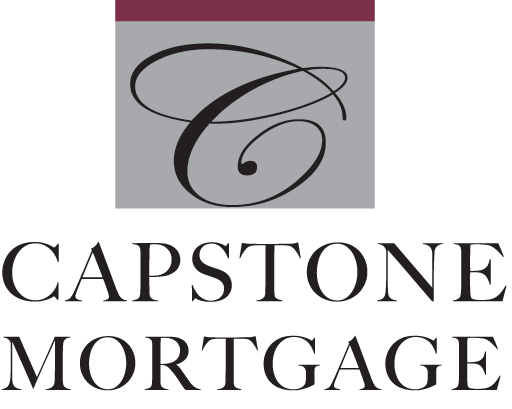 Amy Colon has been a part of Capstone Mortgage since 2001. Previously a bank employee, the transition into the mortgage industry was a perfect one for her. Allowed greater growth and responsibility at Capstone, Amy obtained her mortgage originator’s license in 2016. When not in the office, Amy manages and plays on a women’s soccer team and is an avid cross-fitter. At home, she spends time with her husband, two boys, and dog (animal lover is a job requirement to work at Capstone).